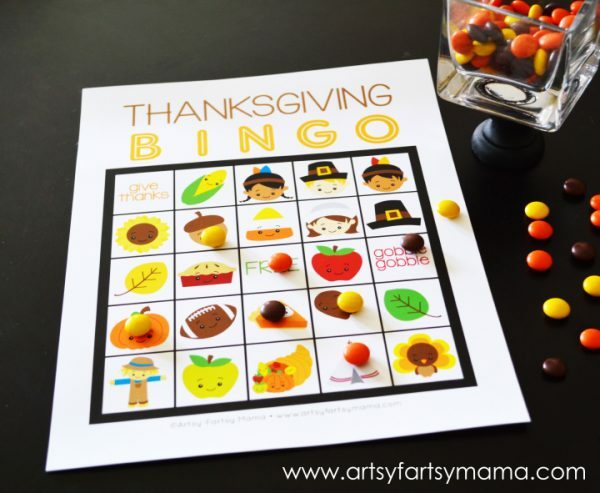 You are here: Home / Blog / Adulting / Home / 7 Unique Thanksgiving Traditions to Start NOW! 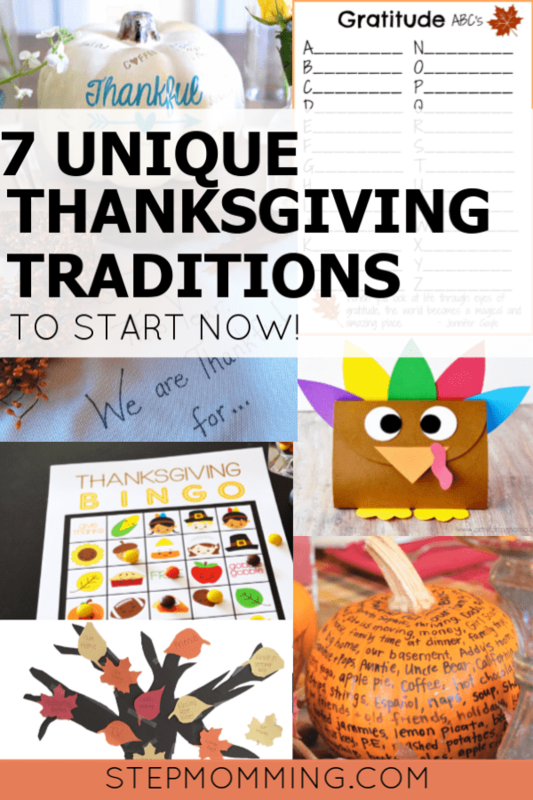 7 Unique Thanksgiving Traditions to Start NOW! In a blended family, it can be incredibly hard to create and instill new traditions that stick. After divorce and remarriage, it’s normal for family traditions which children previously celebrated to be all but forgotten. The calendar and holiday custody schedule alone can extinguish any and all traditions that you had planned. 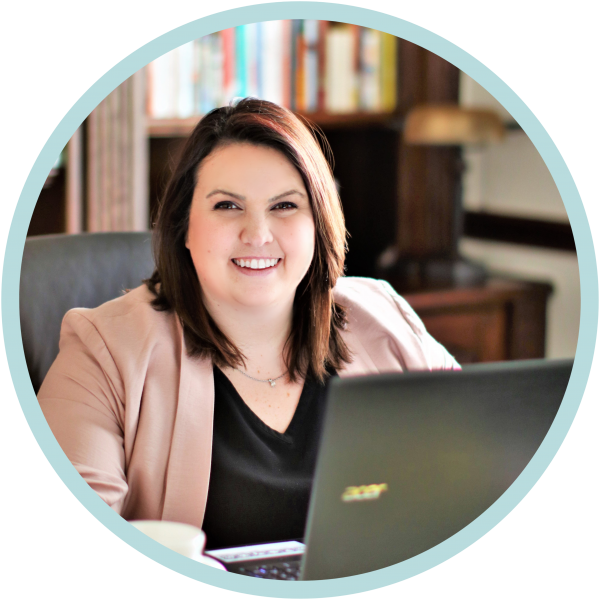 With the “regular” calendar being adjusted and sometimes compromising at the last minute to “make it work for everyone,” traditions are often lost in the shuffle. 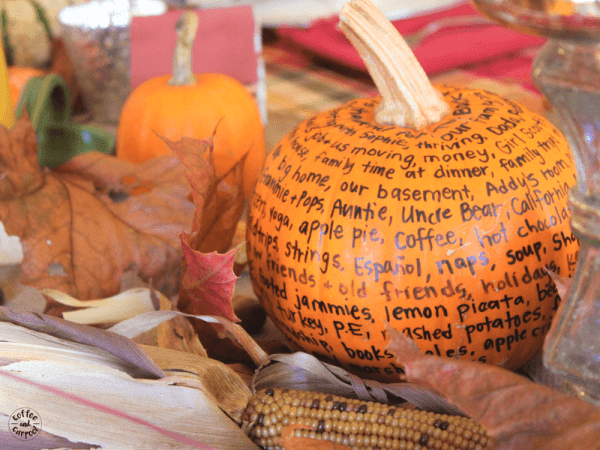 Another thing that gets lost in the shuffle sometimes is Thanksgiving. 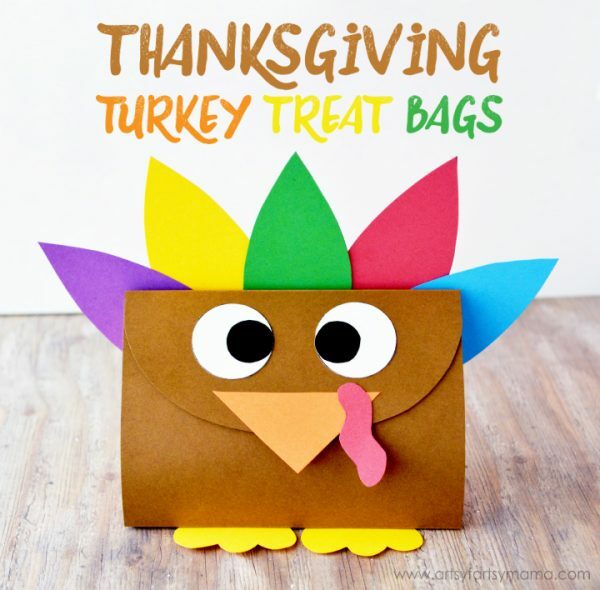 For this reason, I’ve reached out to several bloggers to compile this master list of Thanksgiving traditions that don’t need to be done on Thanksgiving day! 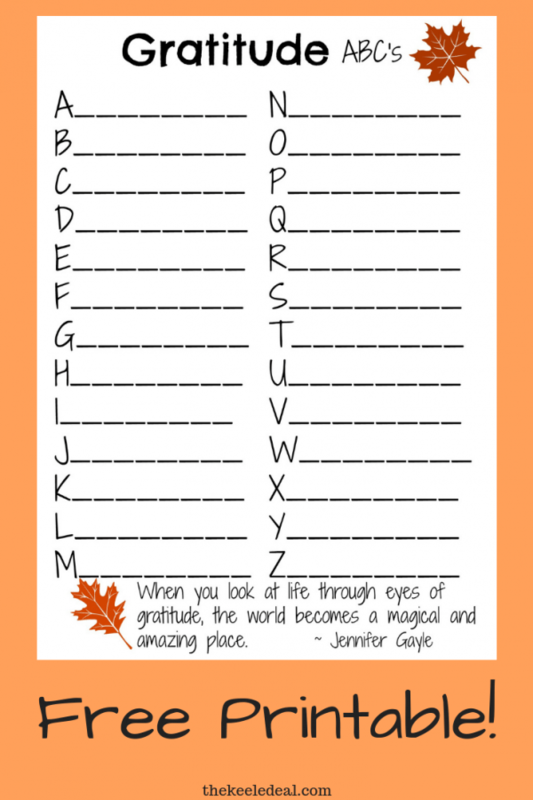 Happy memory making, Mamas! 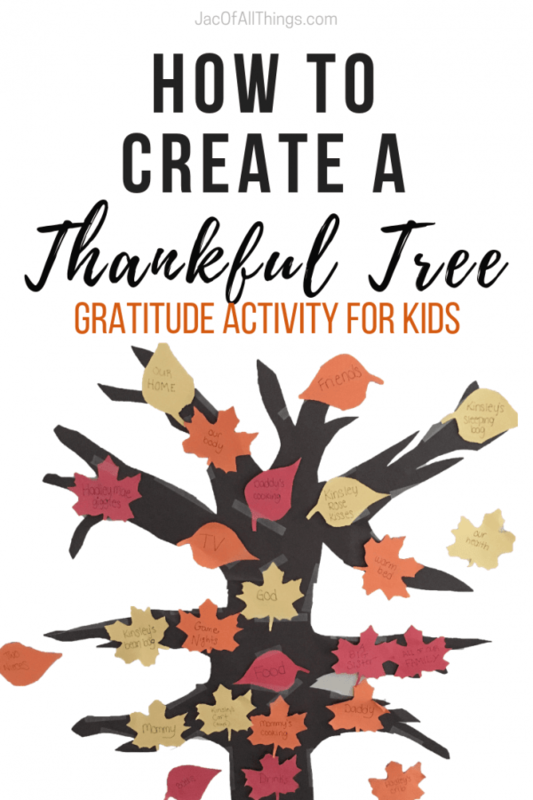 Don’t let your kids miss out on annual traditions just because you may not see them every year on Thanksgiving. Don’t let the woes of the custody schedule hold you down. Plan your time accordingly, get creative, and take advantage of one (or all) of these great ideas. 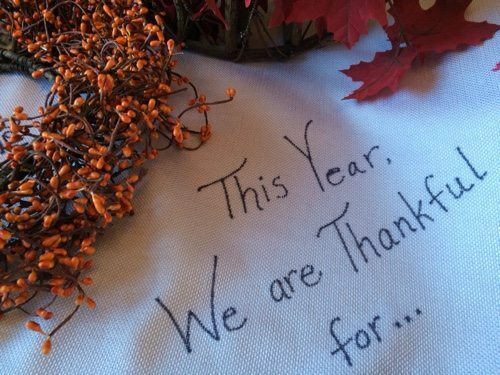 Thanks so much for sharing my Thanksgiving memories tablecloth. I love all of these ideas. 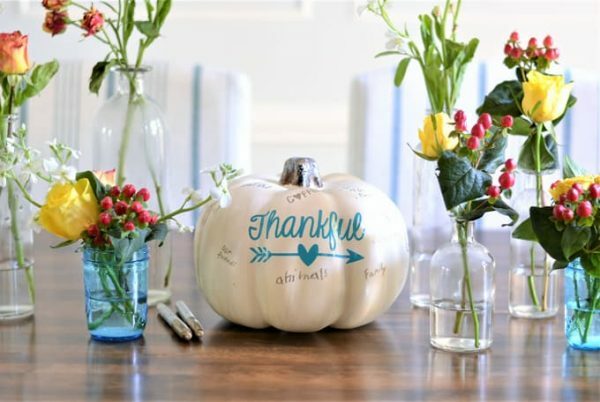 The Gratitude pumpkin is so great and such a simple yet meaningful idea. Thanks again.